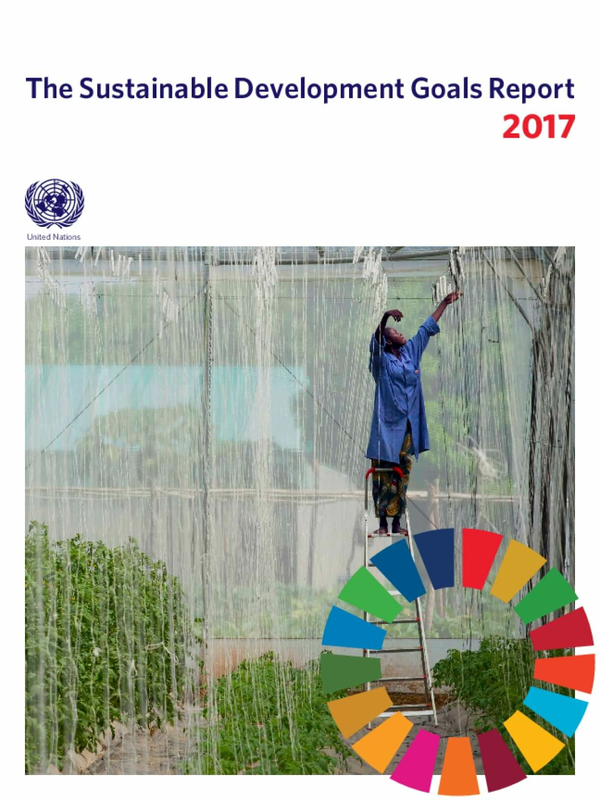 The Sustainable Development Goals Report 2017 reviews progress made towards the 17 Goals in the second year of implementation of the 2030 Agenda for Sustainable Development. The reportis based on the latest available data. It highlights both gains and challenges as the international community moves towards full realization of the ambitions and principles espoused in the2030 Agenda.